Global Diving and Salvage, Inc. 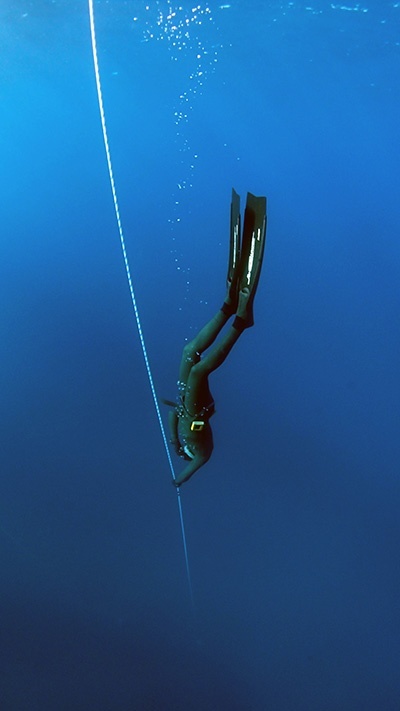 The following is a letter we received from the CEO of Global Diving & Salvage, Inc. after OneAccord Principal Richard Brune finished working with them to grow value in the business. You can view the letter here. I wanted to take a moment and thank both One Accord and Richard Brune specifically for working with my company over the course of the last 24 months developing and implementing a business development/sales process and program for our company. When we first contemplated the approach for implementing a process into a well established, stoic company such as Global, it needed to fit our culture while also carefully working us out of our comfort level towards a program that was both practical and sustainable. Our work with One Accord and Richard accomplished just that. We started with an initial assessment from One Accord in November of 2015, which outlined specific action items for our management team to consider. The process assisted with building consensus within our team, and provided for a platform for us to agree on the priorities moving forward. From that initial assessment, I decided to contract Richard Brune to actively participate in our company as Vice President of Business Development. Our initial scope of work focused on assisting us with sales training and developing a workable business development cadence for our company. It evolved into something well beyond that initial scope. Richard was embedded as part of our senior management team, and was additionally tasked with the management of our Marketing group and Sales Executive; he was able to leverage his understanding of our operations quickly as he had “skin in the game”, beyond simply being a consultant providing advice. His role allowed me to decrease my direct reports, and provide him with direct responsibility to creating an effective team and demonstrating value to the larger company. Ultimately he hired for needed roles within the Marketing group, and he was integral with the hiring of our eventual full time successor to his position. Specifically related to our business development program, Richard was able to successfully promote a sales concept to a group of operational folks who traditionally felt that the concept of sales in our business was an unnecessary expense. He was able to demonstrate that a proactive approach to business development between our regional operations, core service lines, and sales group resulted in better brand awareness of our services, and could be tracked towards more revenue opportunities. He also was asked to introduce and implement a CRM system within the company to meet existing and future needs of the company. We are just beginning to see the fruits of our labor: Global will post one of its top five gross revenue years in 2017, and we have a distinct perspective into 2018 with a large percentage of contracted revenue on the books. I appreciate Richard’s contributions to Global, and actively participating with our management team’s efforts toward our established 2020 Goals.